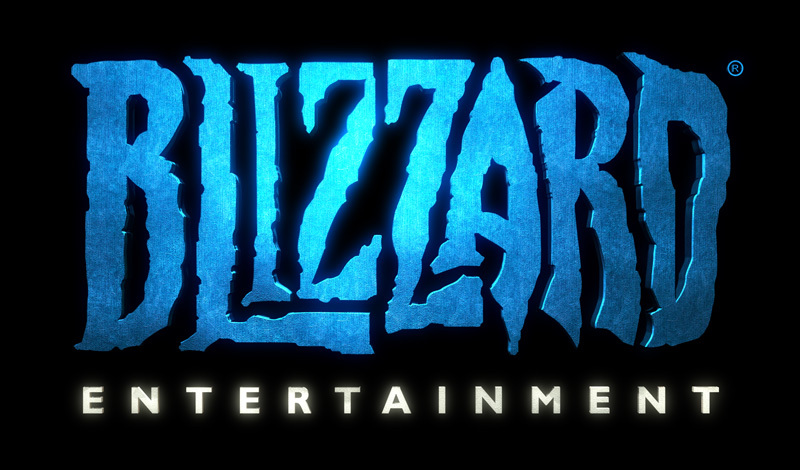 It looks like the next game to come out of Blizzard will possibly be a FPS MMO. Here are some details about the speculation. If loose lips really do sink ships, Project Titan will be afloat until the Four Horsemen come galloping into town. Blizzard has been working on this sucker since 2007 and we still know next to nothing about it. What we do have are a boatload of rumors, but today a fresh report makes one of those rumors ring true: Project Titan will be an MMO shooter. Citing an anonymous "reliable source tied to the project," Blistered Thumbs reports that Blizzard has hired a "large portion of the development staff" from Splash Damage's class-based FPS Brink to work on Project Titan. Given Splash Damage's track record (Wolfenstein: Enemy Territory and Enemy Territory: Quake Wars, among other FPS shooters), it's safe to say Blizzard would hire devs from the studio specifically for their shooter expertise. 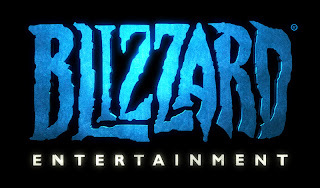 In 2009, Blizzard confirmed Project Titan is an MMO and it will be "significantly differentiated" from World of Warcraft. Later in 2009, Bobby Kotick said Project Titan "has a little more broad appeal." In 2010, Kotick confirmed Project Titan is an all new franchise (apologies to those of you hoping for a StarCraft or Diablo MMO) and completely separate from the game currently being developed by Bungie. The rumor mill also says Bungie is working on an MMOFPS. this game sounds quite intriguing. I'm trying to create my own personal website and would love to learn where you got this from or exactly what the theme is called. Kudos!